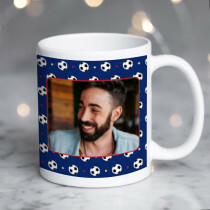 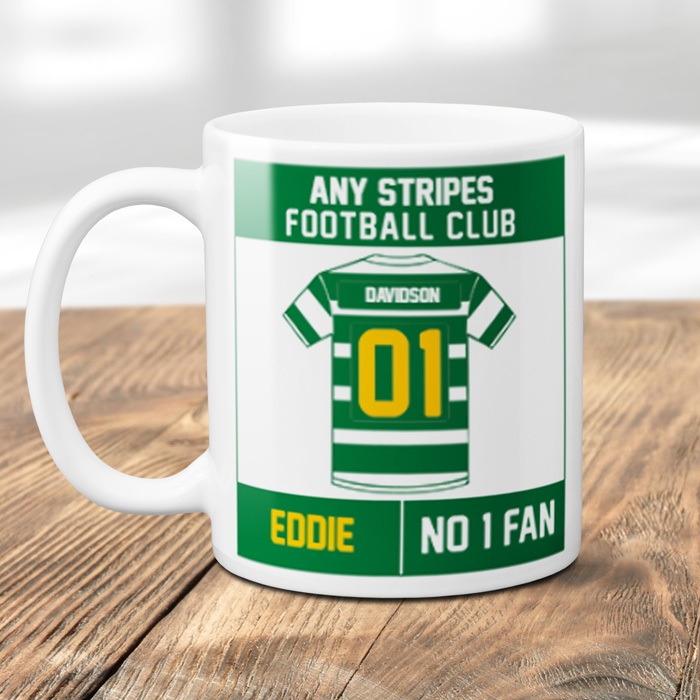 Whichever football team they support, make sure their cuppa is always winning with this personalised mug! 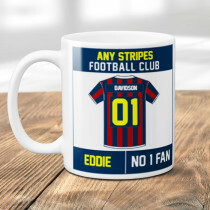 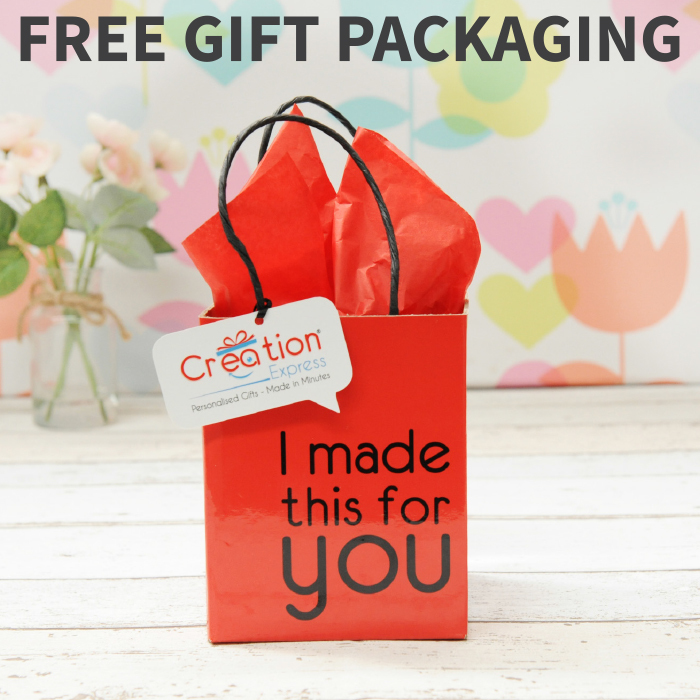 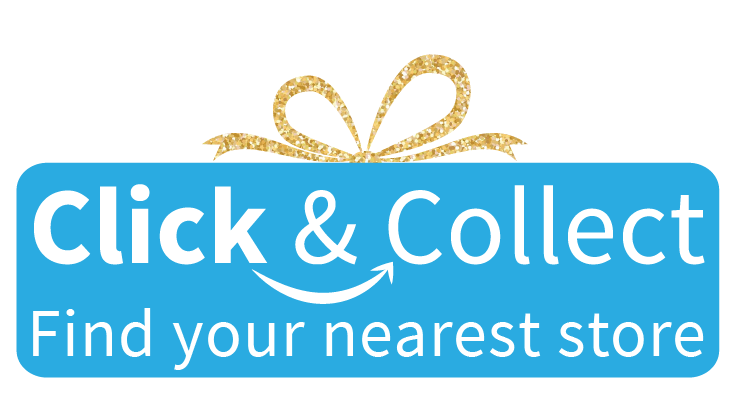 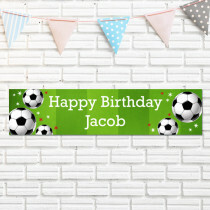 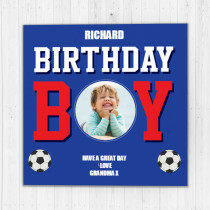 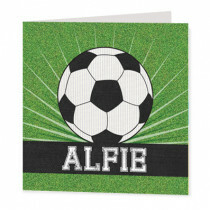 Add your own text, and completely customise the colours of the football shirt to create a fantastic unique gift they will love! 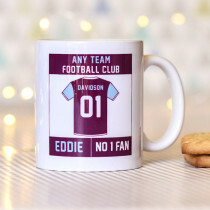 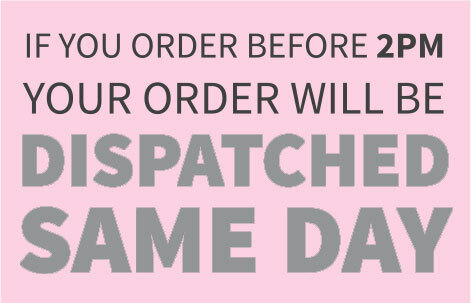 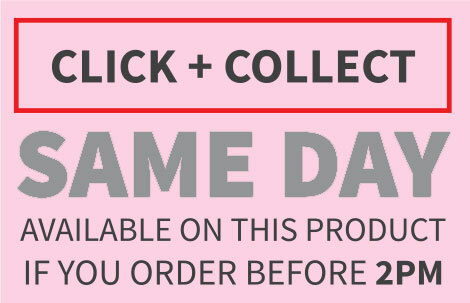 The perfect present for any football fanatic!